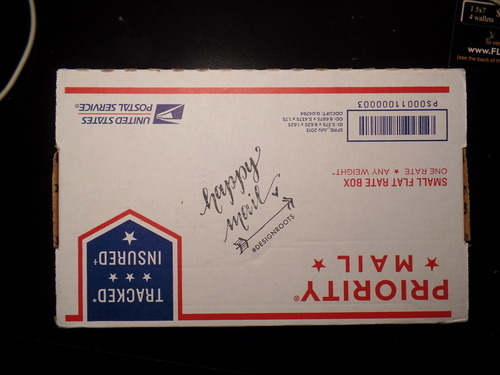 Remember how I mentioned I was getting some goodies in the mail? 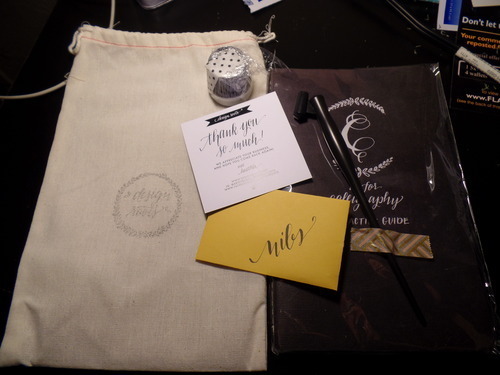 Well, I received my calligraphy kit from Design Roots! I must say it was FAST shipping, just one day! Also, I was testing it out for a bit and it’s actually pretty hard. I guess I’ll just have to PRACTICE. However, I’ll post samples of my calligraphy once it looks semi-decent. In the mean time, here are some photos of this kit itself.